Please PM me if you are selling her and don't mind shipping to Singapore. I'm in the midst of collecting all of her petites! 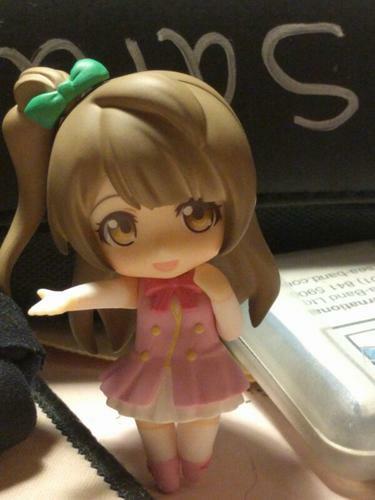 Somebody please save us and resell yours ;w; she's SO expensive!! Especially for this one - I can find the other two stage costumes for Umi and Honoka about £5-£8 each, then there's Kotori sitting way up at £15! It's sold out, thanks anyway! enjunishikiori (Vor 4 Jahren) #2512250Anyone selling her or the whole set?